Sony Bravia KLV-R352E LED television has 40 inch full HD TV resolution, direct LED, bravia engine 3, intelligent picture plus, digital noise reduction, MHL enabled, live color, MPEG noise reduction, HDMI, USB, AV, audio out port, USB playback, super multi format play, FM radio. 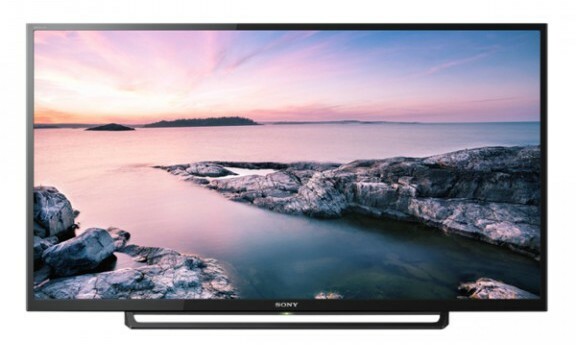 This product sony klv-40r352e television comes with 5 years service warranty. Visit showroom or call to buy the sony klv-40r352e television from Dhaka, Bangladesh.